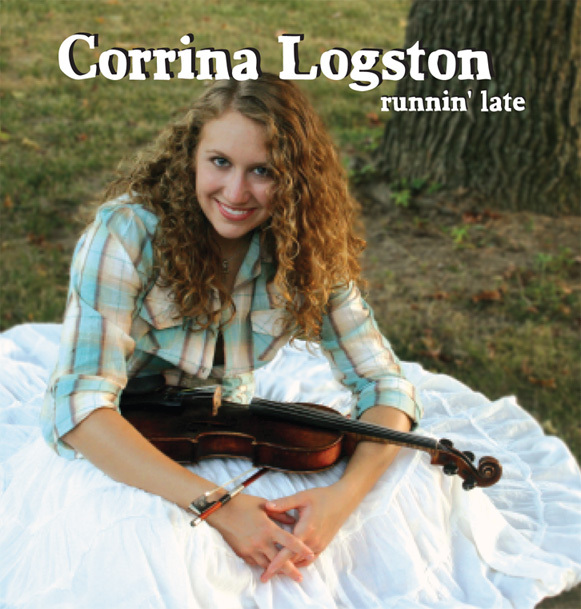 Runnin’ Late is Corrina’s debut solo album. Titled after fiddler Jimmy Campbell’s original composition, this project features a seventeen-year-old Corrina fiddling and singing on bluegrass and traditional country songs with full bluegrass instrumentation. 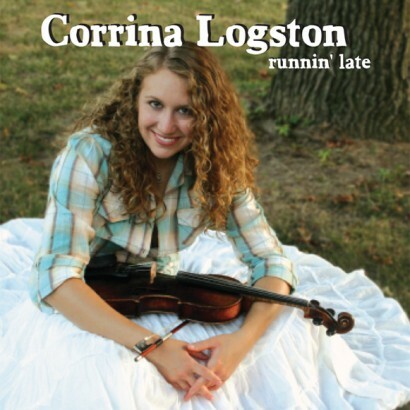 Corrina’s fiddling and singing remain forefront throughout this array of instrumentals and singing songs. Featuring the talents of Mike Compton, Mark Stoffel, Billy Rose, Jonathan Simmons, Don Anderson, Darren Osborne, Boyd Thurmond, and even Rocky and Betty Logston! Click the music player to listen!